Coming up with this film title may be our highlight of the year: Two Bros, road tripping across Germany. It had to be called LederBROsen! 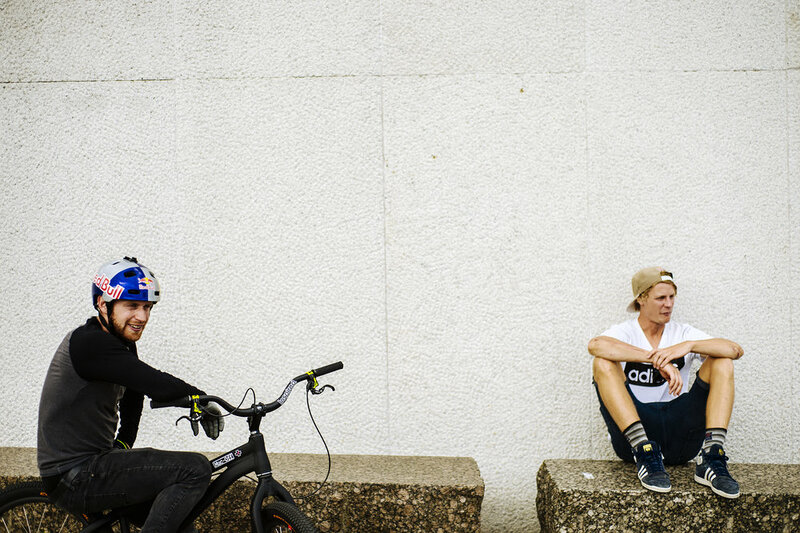 LederBROsen is not your typical road trip film... Automotive tyre giant Continental Tyres called on us to follow two of their top bike athletes on a road trip across their homeland. 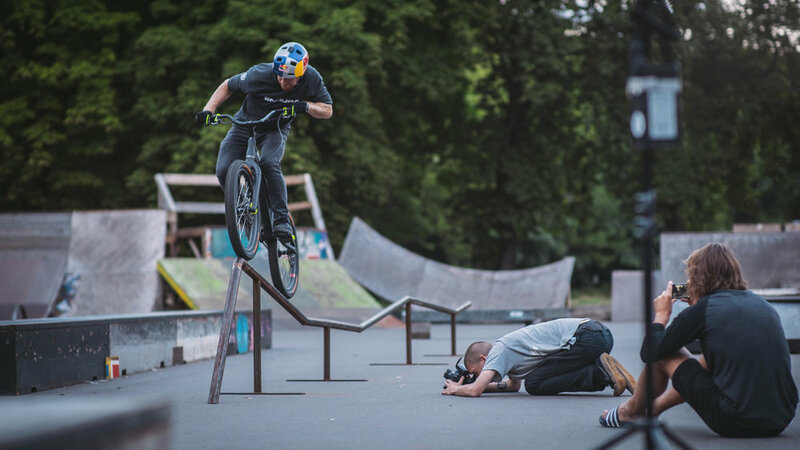 We headed to Germany with Danny MacAskill and Martin Söderström with a perfectly laid plan to showcase them having a ball on the road - hitting awesome riding locations, stunning roads and even the race track. What we didn't know was these plans would be tested to the limit! From the weather being against us, riding spots simply not working and Danny filling the diesel VW camper with petrol (seriously! ), we had to keep calm and improvise. The resulting film is a true representation of what happened. Danny and Martin got to blast laps of the Contidrom (Continentals private tire testing facility) in a superfast sports car, push their own riding limits and simply enjoy the rare opportunity to hang out. 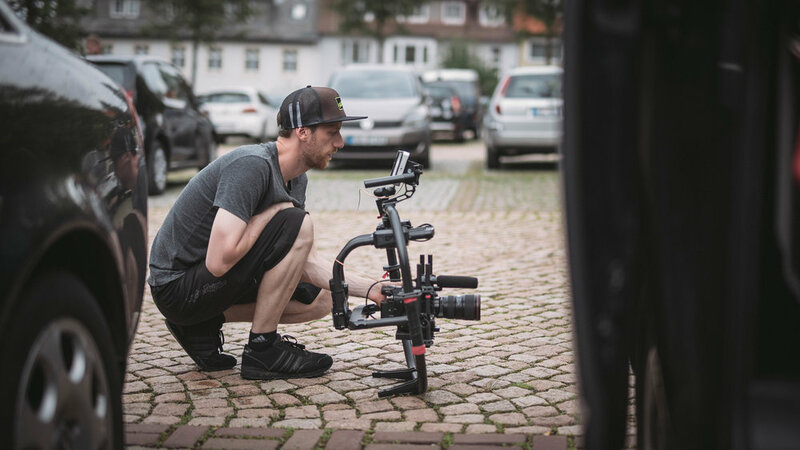 Make sure you check out the LederBROsen film as well as our behind the scenes gallery below. ©All photos courtesy of Fred Murray and Danny Bonnar.